If you’ve been paying attention to the news this week, you might have heard a bunch of people talking about Matthew. It’s not a person, but instead (at this current time) a Category 4 hurricane and it is moving towards Florida FAST. The hurricane is expected to make landfall by tomorrow, October 7th, and The Weather Channel is already predicting that it will be the strongest hurricane to hit Florida since Hurricane Andrew back in 1994. 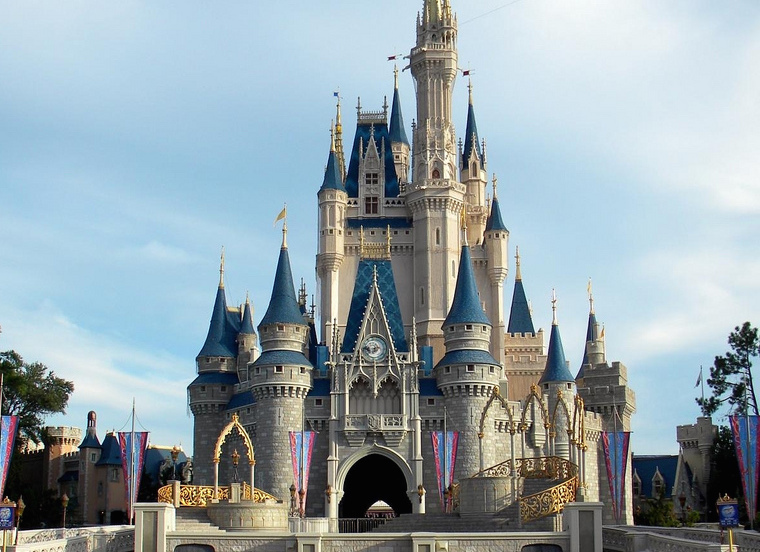 For the fourth time in Disney World's history, it will be completely CLOSED. 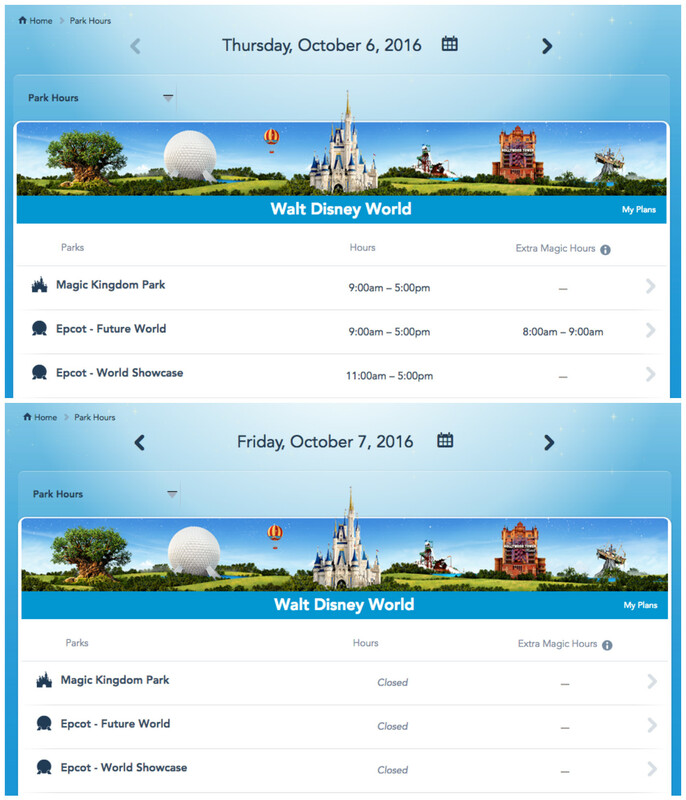 Thursday morning, Disney World announced that ALL the parks — Magic Kingdom, EPCOT, Hollywood Studios, and Animal Kingdom, along with the water parks and ESPN Wide World of Sports — would be closing at 5 p.m. in the afternoon, and stay closed all through Friday, reopening (hopefully) Saturday morning. This is only the fourth time in Disney World’s 45-year history that they have closed the gates and told everyone to go home, and all four have now been hurricane related (One time in 1999, and twice in 2004). The parks certainly have closed early, or opened late before in the past (for weather related concerns, and on September 11th, 2001 the park was closed and evacuated shortly after it opened for the day). But still, it's not every day that one of the world's most popular tourist attractions would shut down completely. Obviously, this is all for the safety of the guests visiting the park, and also the cast members working there. If you happen to be at Disney World right now, there’s already an FAQ up on their website, and be sure to double check with Guest Relations and/or your hotel concierge to figure out exactly what’s happening at the current time — whether there’s a mandatory evacuation or you need to shelter in place. Disney World is fully prepare to keep everyone safe and away from the storm, along with accommodating those whose travel plans are now completely messed up.